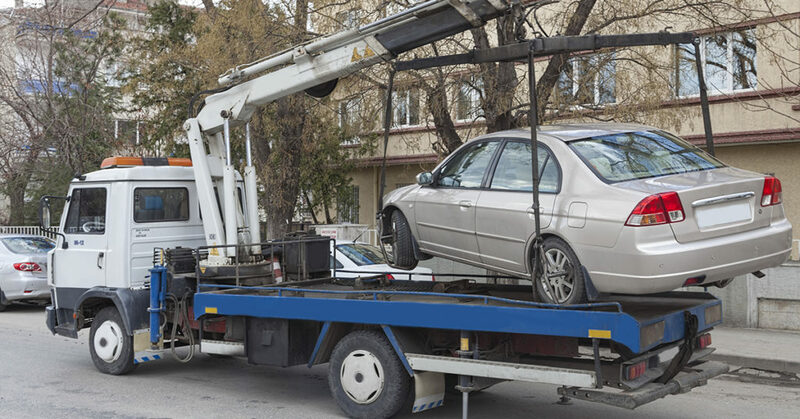 Was your vehicle repossessed by Crescent Bank within the past 6 years? 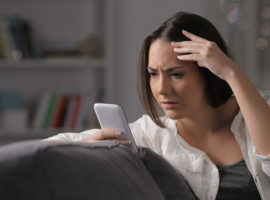 Whether you were behind on your payments or not, Crescent Bank may have violated your consumer rights, even if your repossessed vehicle was sold. Gather your documents and contact Flitter Milz for a no-cost legal review of the details related to your repossession. 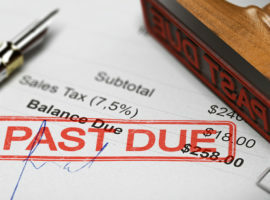 Pennsylvania repossession laws protect consumers from violating tactics that may have been used by the bank to repossess your car, truck, motorcycle or boat. Call us Toll-Free at: 888-668-1225. Crescent Bank, formerly Crescent Bank & Trust, specializes in providing sub-prime auto loans to consumers through offices in 23 states across the U.S. Based in New Orleans, Louisiana, Crescent Bank has two loan production offices in Pennsylvania. One is near Philadelphia in Horsham, PA, the other near Pittsburgh in Monroeville, PA.